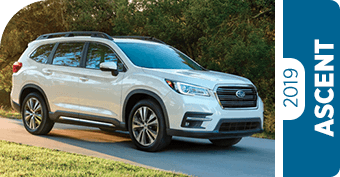 The 2019 Subaru Ascent has arrived in our inventory at Byers Airport Subaru - the latest and greatest three-row SUV to join the fray. 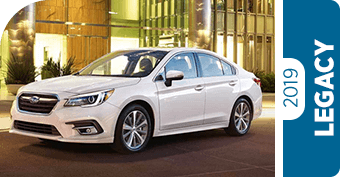 In this segment, competition is incredibly stiff with excellent vehicles available from a variety of brands. 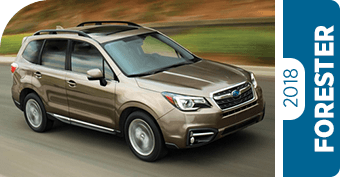 Despite this, the 2019 Subaru Ascent is so advanced, so capable and packed with so many standard safety and technology features, we'd take it against its competitors any day of the week. That's why we're comparing them head-to-head! 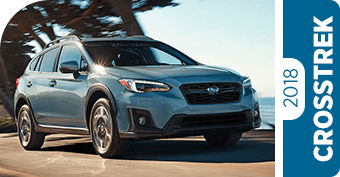 Click the links below to see how a 2019 Subaru Ascent compares to some of its most popular competitors. We think you'll agree, the best value three-row SUV on the market today is the all-new Subaru Ascent. 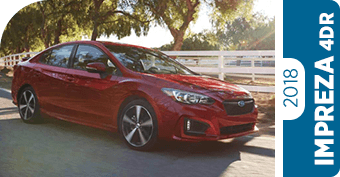 From Downtown Columbus to New Albany, we're proud to be your source for the latest and greatest Subaru models. 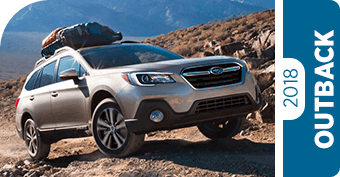 Come discover the incredible Subaru lineup today! 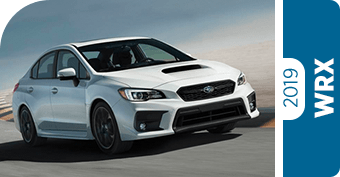 A Subaru is a better value than any competitor - and since 97% of Subaru models purchased in the past decade are still going strong today, you know that yours will be a great value for years to come. Find our showroom at 401 North Hamilton Road, Columbus, OH 43213, or browse our online inventory. 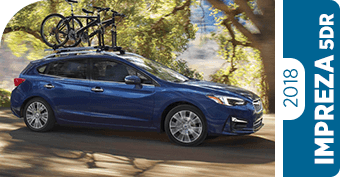 We're proud to be a certified Subaru Eco-Friendly Retailer!